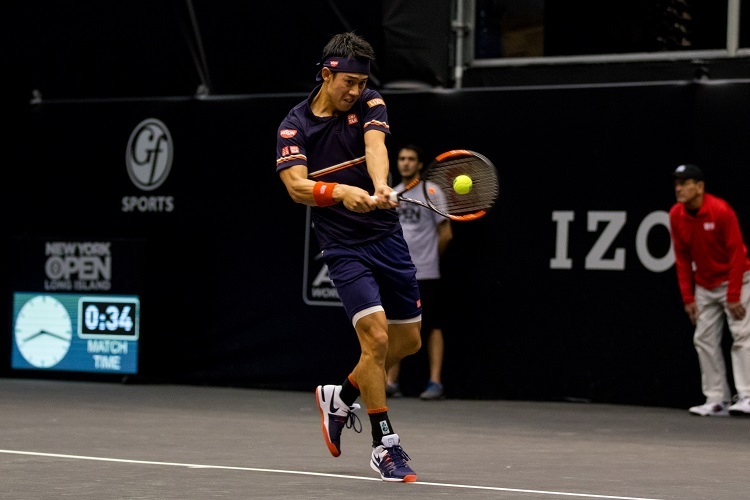 The inaugural New York Open brought professional tennis back to Long Island in exciting fashion earlier this year, and the ATP World Tour 250 tournament has announced its dates for next year. The 2019 NY Open will run from Feb. 9-17, 2019 at NYCB LIVE, home of the Nassau Veterans Memorial Coliseum. While the 2019 New York Open is still months away, Tournament Director Josh Ripple and his team at GF Sports and BSE Global have been hard at work preparing for the second year of the tournament. 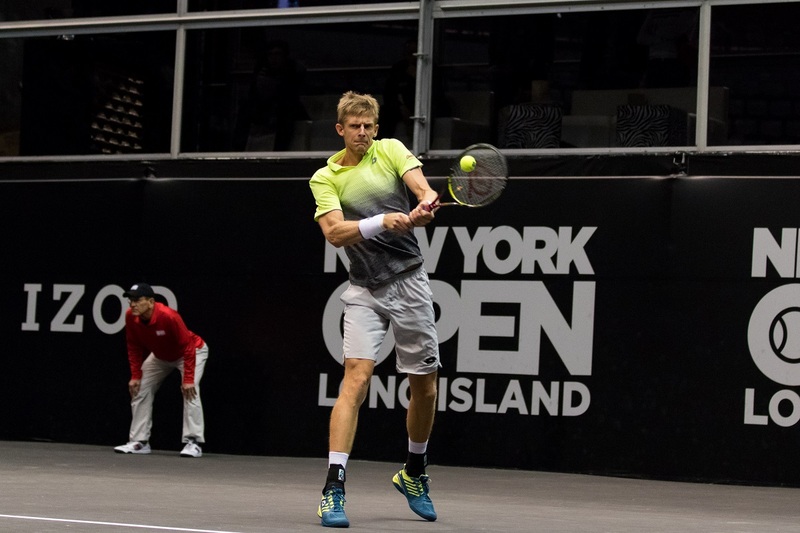 In big news, the New York Open has announced its first set of headlining players for 2019, beginning with defending champion and recent Wimbledon finalist Kevin Anderson. Joining Anderson is 2018 NY Open runner-up Sam Querrey, plus the current number five-ranked doubles tandem of Bob & Mike Bryan. Fans can expect to see more player announcements coming out around the U.S. Open. The inaugural New York Open delivered great tennis on the court, and worked hard to integrate the Long Island community into the event. Whether it was through special events or promotional nights, the New York Open cemented itself as part of the local tennis scene and will continue to build on that. New initiatives to the 2019 New York Open will include the build-out of some 40-50 on-court level boxes, enhanced ability for people to play like the pros on the competition courts, the complete takeover of Carefree Racquet Club to stage off-site camps, clinics, tournaments in addition to allow people the opportunity to watch the players practice at the Official Practice Facility of the New York Open. Like any major entertainment event these days, the New York Open will need to present additional attractions, and will do so with features ranging from the return of the New York Tennis Expo, hosted by Long Island/New York Tennis Magazines, to the integration of Wolfpack Ninja. A GF Capital company, Wolfpack Ninja will provide kids and adults the opportunity to train with professional ninjas and test their own physical abilities on the incredible and grueling rig/course that has made ninja activities one of the most explosive recreational and entertainment platforms in the world. Ripple also emphasized the importance of securing a title sponsor for 2019. Both GF Sports and BSE Global are actively pursuing local, regional and national prospects. Like so many major professional sports events, the involvement of a title sponsor not only provides much needed funding support, but the partnership provides for year-long marketing and promotional activities which helps grow the roots of a tournament like the New York Open deep in the community. 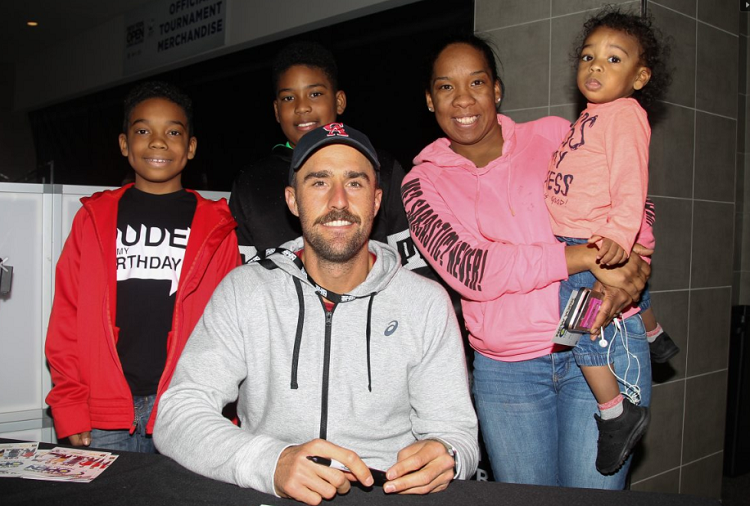 The New York Open debuted with the return of the New York Tennis Expo, which brought nearly 4,000 people to NYCB LIVE for a day of fun with a vast exhibitor hall, tons of tennis activities and games, educational seminars and much more. The Opening Night Premiere kicked off the tennis action and brought together U.S. Open champion Sloane Stephens, Eugenie Bouchard, New York’s own John McEnroe and Yonkers native James Blake for an exciting exhibition night, before the tournament action heated up during the week. 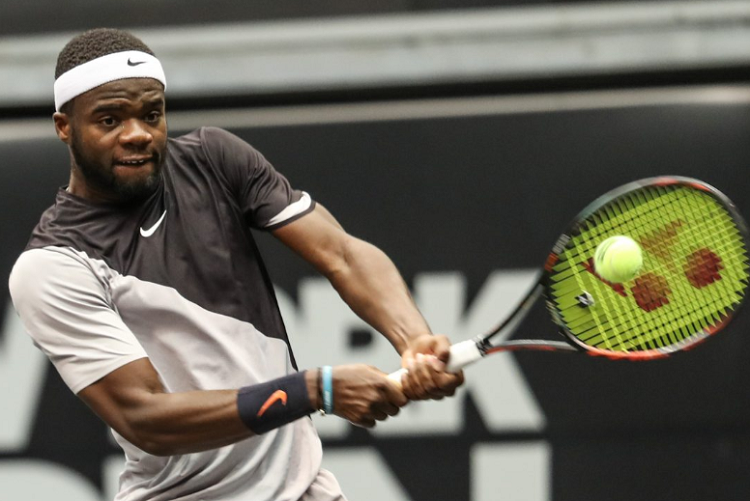 The 2018 NY Open featured some of the game’s biggest stars, including Anderson, Querrey, John Isner, Kei Nishikori and the Bryan Brothers, as well as future stars in young Americans Frances Tiafoe, Jared Donaldson, Ryan Harrison and Long Island’s own Noah Rubin. In the end, the top two seeds, Anderson and Querrey, respectively, met in the tournament’s final and it was the big South African Anderson who came out on top, winning the inaugural singles title with a 4-6, 6-3, 7-6(1) victory. 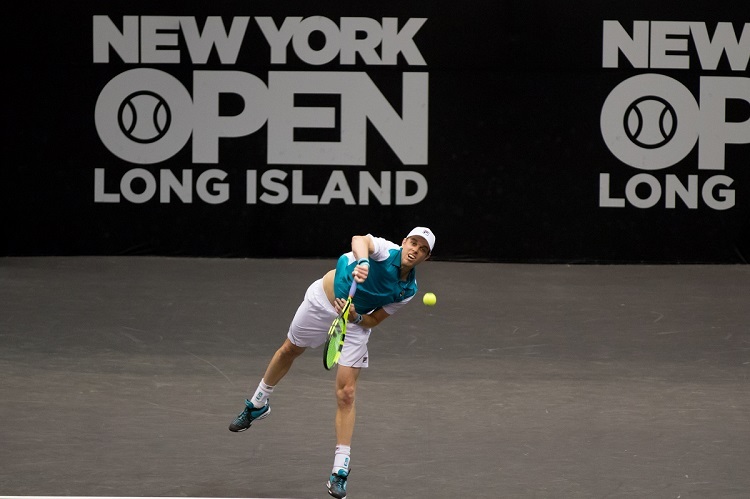 With top Americans Querrey and the Bryan Brothers back in the mix, the next step for the New York Open team is to keep a close eye on the up-and-coming players, and young Americans in particular. One of the more fun aspects of putting together a player field for Ripple and his team is handicapping the next level of stars and signing them to play with the hopes that stardom is just one or two tournament wins away. Looking at the rankings, most of the young Americans are still stacked up between 45-100 in the ATP World Tour Rankings, and each are within four to five years in age of one another. So who is the New York Open looking at this summer?